In Los Angeles, the most famous pair of shoes in Hollywood were found after they were stolen 13 years ago. 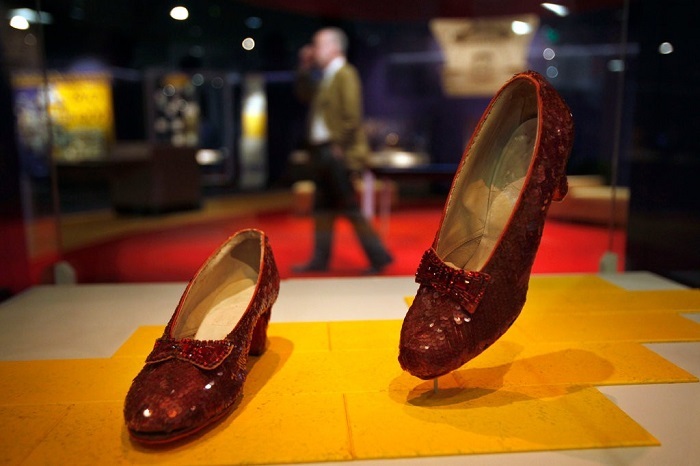 The red shoes decorated with spangles, worn by July Garland for her part as Dorothy in The Wizard of Oz, disappeared from the Judy Garland Museum in Minnesota. The person or persons who stole the shoes were wise enough not to leave fingerprints or be seen on CCTV cameras. The Police had then only found a smashed glass box where the shoes were exhibited together with the red spangles. Despite the finding, the F.B.I said that currently they do not have the identity of the suspect/s. 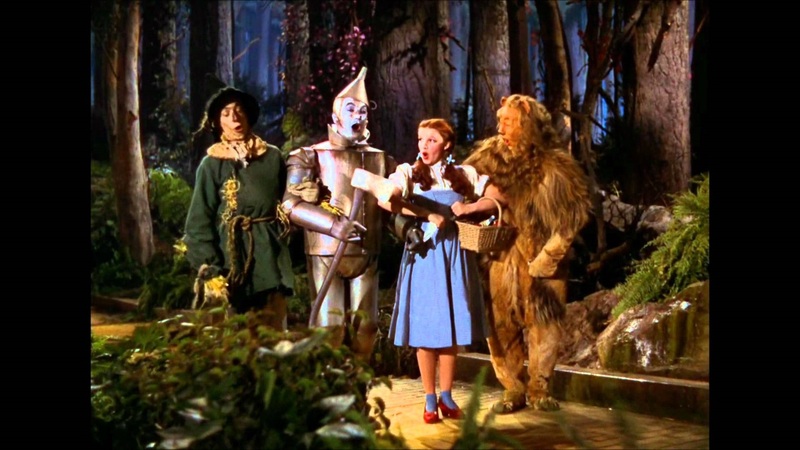 The stolen pair of shoes were one of four pairs that Judly Garland wore in 1939 for the filming of The Wizard of Oz.